The body and the soul make peace on Lag BaOmer. 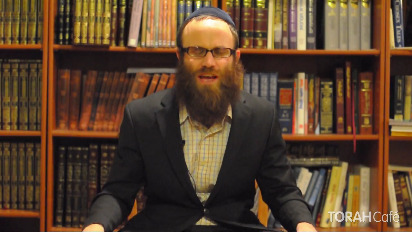 Rabbi Dovid Birk compares the fires that we light on Lag BaOmer.to the soul that seeks to rise up to spiritual fullfillment. However a fire or flame needs to be grounded to the wood or a wick; just as the soul is attached to the body. Rabbi Shimon Bar Yochai passed away 1900 years ago, and yet inspires the largest annual celebration in the world, of Jews of all affiliations. 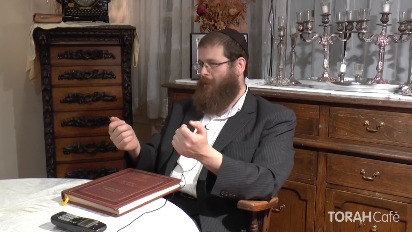 Rabbi Eliyahu Noson Silberberg outlines the history and times when the greatest sage of the Mishnah, Rabbi Shimon Bar Yochai reached the highest level of kedushah while hiding from the Romans in a cave for 13 years. This class was given at Yeshiva Tiferes in Morristown, NJ. Yeshiva Tiferes offers a wide range of classes on Jewish subjects and allows students to gain tools to live an authentic Jewish lifestyle. For more information about Yeshiva Tiferes and the learning programs offered check out: www. RCA.edu.